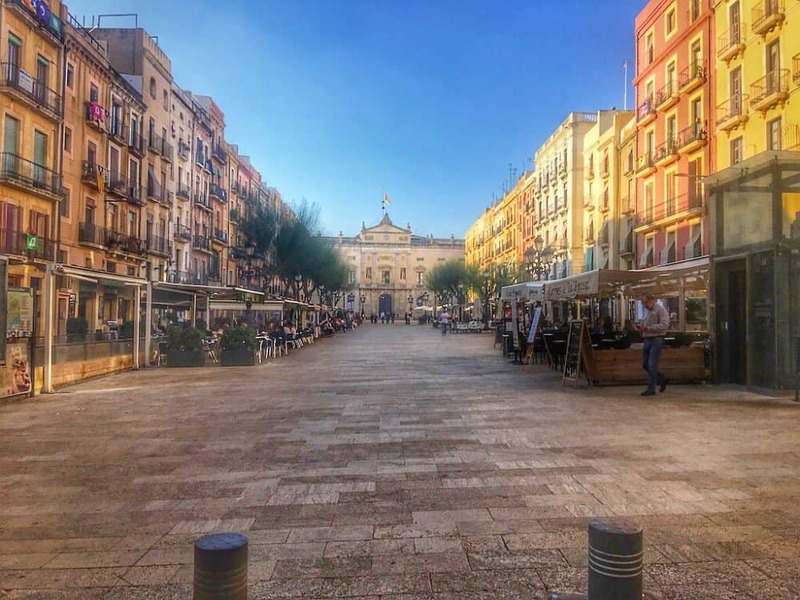 Before I visited Tarragona I have to be honest and admit I didn’t know much about it at all, but on my whirlwind train journey I discovered a beautiful city which would make a superb city break away from the crowds – here you can beautifully combine a mix of laid-back beach life and impressive ancient history. Blessed with an ancient walled old town, UNESCO-listed Roman ruins as well as a collection of fine sandy beaches and natural surroundings, it’s a place where I would have loved to stayed a lot longer. 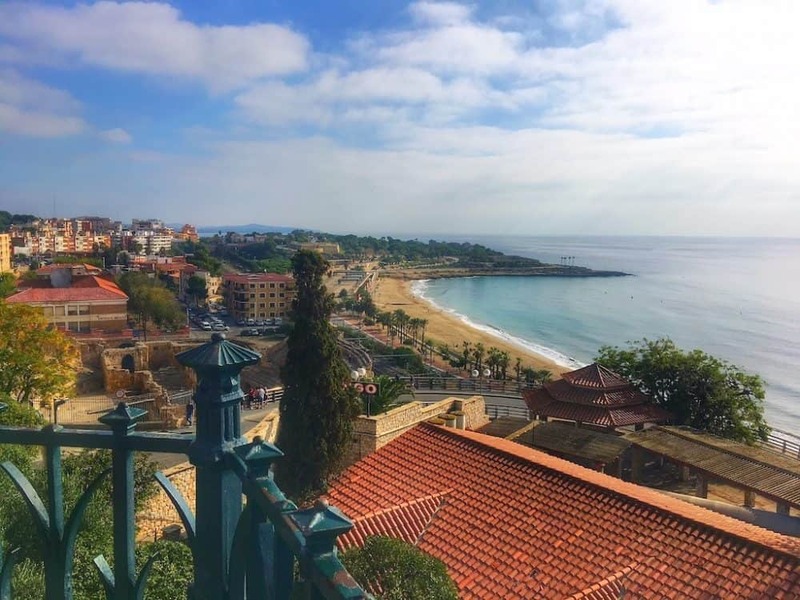 The picturesque small port city is located on the northeast Spain on the Costa Daurada and was founded before the 5th century BC and one of its stand out features includes the imposing amphitheatre which overlooks the Mediterranean sea and once held up to 14,000 spectators. 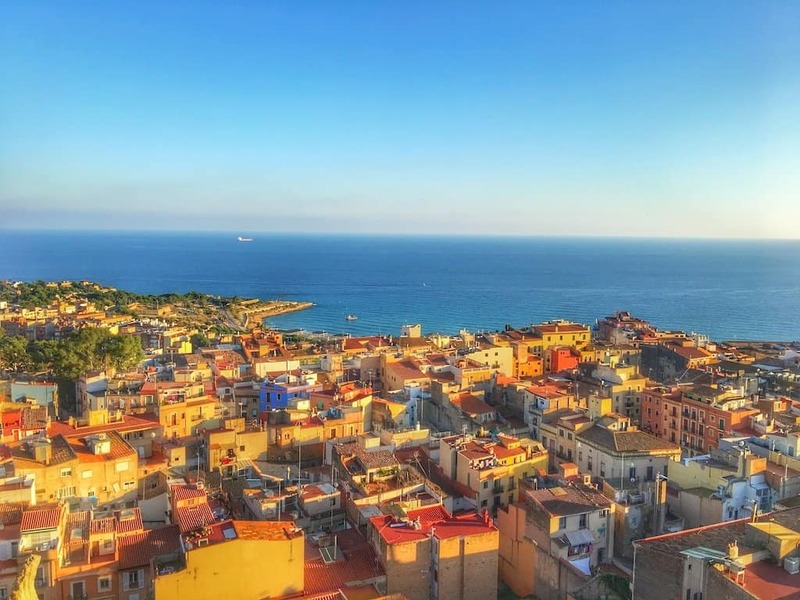 Once the capital of Hispania, you can spend hours wandering around the late 3rd century city walls, gazing in awe at the necropolis and amphitheatre, and strolling the city’s buzzing main street, Rambla Nova which is lined with fabulous bars and restaurants. The medieval part of the city is known as La Part Alta de Tarragona and this is the part where you feel like you’re walking around a Game of Thrones set! 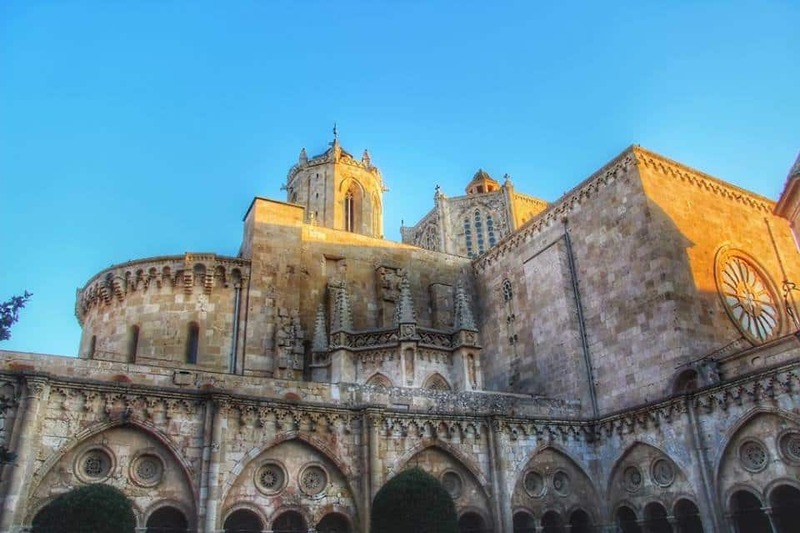 It’s home to a very impressive collection of Roman ruins and artefacts and also a gothic cathedral, and in 2000 Tarragona was named a World Heritage City by UNESCO. The Roman ruins of Tarraco are truly inspiring and it’s believed that part of the Cyclopean walls actually pre-date the Romans. 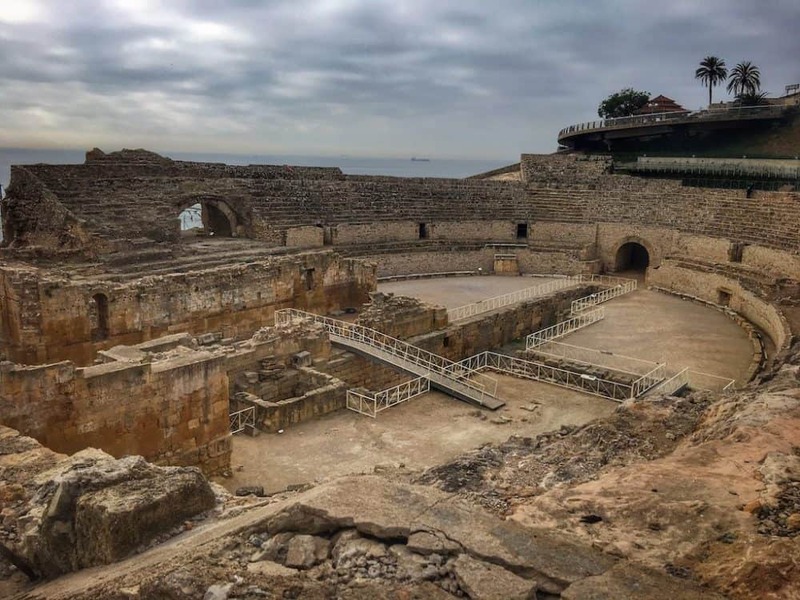 The focal point of the Old Town is the Tarragona Amphitheatre which was built between the end of the 1st century BC and the start of the 2nd Century BC. It used to be able to hold around 13,000 spectators and saw numerous gladiator battles and executions. For just €3.30 you can go and explore – and unlike the Colosseum in Rome you won’t have restricted access. The Roman Circus of Tarragona is another special place and one of the best preserved sites of the Roman Empire. It was similar to Circo Massimo in Rome but held around 20,000 spectators and incredibly today some of the original walls still exist and can be admired. Tarragona’s impressive surrounding walls were built by the Romans in the 2nd century BC and you can still see 1100 metres of the original 3500 metre long wall. They are in fact the oldest Roman construction still standing outside Italy. 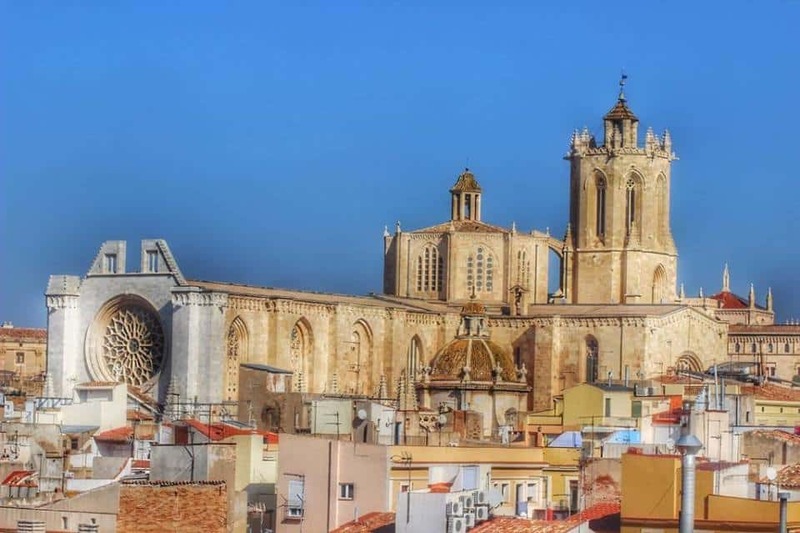 All major cities have a cathedral, but the tour of Tarragona’s Cathedral of Santa Maria offers something a little bit different. The locals are justifiably very proud of their beautiful cathedral and here you can go on a tour lasting around two and a half hours – the guide will show the Cloister, the Treasure, the Diocesan Museum and the Roman temenós as well as a special treat of visiting the bell tower. If you can, try and arrange your tour when the bells are rung, although be warned they can be very loud! The area of Costa Dorada is known as the ‘Golden Coast’ due to its miles of sandy beaches and there’s approximately ten miles of beach to choose from, so yep you really are spoilt for choice! The local beach for Tarragona is known as El Miracle which is 500 metres long and only a short stroll from Rafael de Casanova promenade. A family-friendly beach not far from the city centre is L’Arrabassada Beach or alternatively (and if you’re feeling a little braver) you can always opt for the nudist beach La Savinosa. The longest beach in the area though is Playa Larga which is three kilometres long and makes a peaceful spot for sunbathing or swimming. Beaches aside, I would also recommend a visit to the Balcon del Mediterranean which is a balcony at the end of the Rambla Bova right next to the amphitheatre. The views of the sea are truly wonderful here and it’s a great place to kick back and take in the beauty of it all! Being located next to the sea, fish is the best option for dinner in Tarragona – make sure you try ‘cassola de romesco’ which is a casserole with fish. Tarragona’s red prawns are very famous and extremely tasty – if you see them on the menu then it’s something that should be ordered! 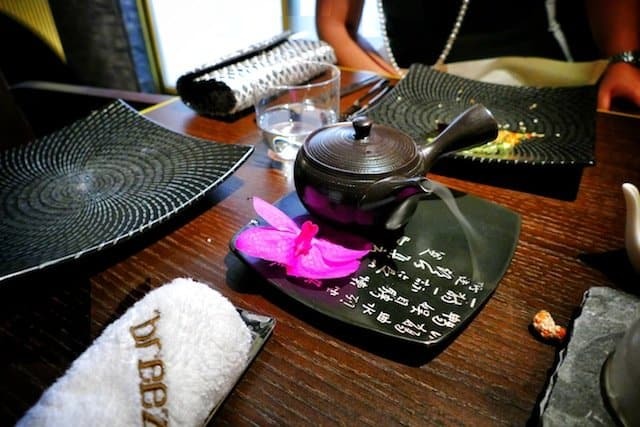 You should also make the most of Spain’s ‘Menu del Dia’ (Menu of the Day) where you will get to taste traditional and sometimes more modern dishes at a fair price. No trip to Tarragona is complete without trying some Vermouth. 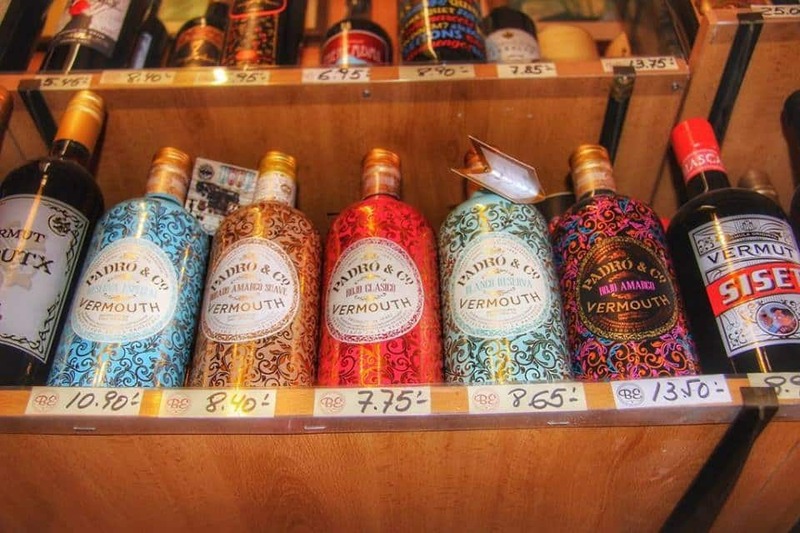 Whilst it’s a drink that originated in Italy, the locals in Tarragona see it as one of their own. I recommend heading to Plaza del Rey to enjoy a fresh vermouth on a terrace and indulging in a spot a people watching. Travelling around Spain by train is surprisingly very easy and efficient. High-speed AVE trains (Alta Velocidad Española) link major cities at up to 186mph, and if you book in advance online you can find some great deals on fares at the official Spanish rail website, www.renfe.com. This page will give you all the information you need on how to travel cheaply around Spain by train and do the same kind of tour we did! Thanks – glad you liked it. It really was a great place to visit. 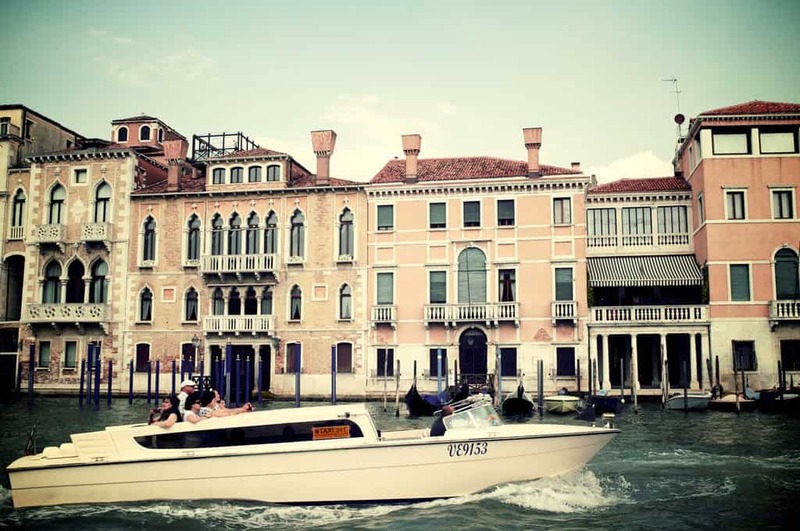 Perfect summer destinations I hate the usual crowded destinations filled with Brits so these look right up my street! This would be a perfect spot for you – certainly not overrun by tourists. Hidden Gems are the best! And Tarragona really is one. I visited a couple of years back, cool place! I was really impressed – I didn’t know what to expect but a really nice city. I have convinced my folks to visit in the summer. Love this post Scott, I know where to add to my summer travel list for this year, it looks reasonably priced too? I was really impressed with it – I have already got my parents to swap their Barcelona trip to Tarragona. It was very reasonable – especially the cost of hotels. An undiscovered gem indeed and I love that it’s not too far from Barcelona, would be a good idea to visit at the same time! Yes – if you were going to Barcelona it would be a good day trip. Alternatively if you’ve already been to Barca a couple of times then just head to Tarragona. I would like to go back and explore more. Wow that beach view looks so beautiful!! Loads of beach which is nice! They are clean as well. The views were fantastic. Thanks a million – glad you liked them. I’ve been to a few under-the-radar cities in Spain (Girona was one of them) but I have to admit I look like I’ve missed out not visiting this one. Looks wonderful! It’s hard to go everywhere – at least you now have a reason to go back! It’s always best to keep away from the crowds in Spain and this does look like the city to do it in – history and beaches there’s not much more you can want! It was great to be away from a traditional touristy area – I love going to cities where I can’t hear any local voices due to too many tourists. Tarragona seems like paradise on Earth, Scott! I fell in love with this place thanks to your pictures. When’s the best time of the year to explore it? If you are looking to relax on the beach then July and August would be perfect but if you want to explore I would recommend April or May for pre-summer alternatively in September or October. I’m planning to go there this summer, hope it’s as beautiful as your pictures! Good for you – enjoy. It’s a lovely place – I am keen to go back and see more. I would be interested to hear what you thought of it on your return. 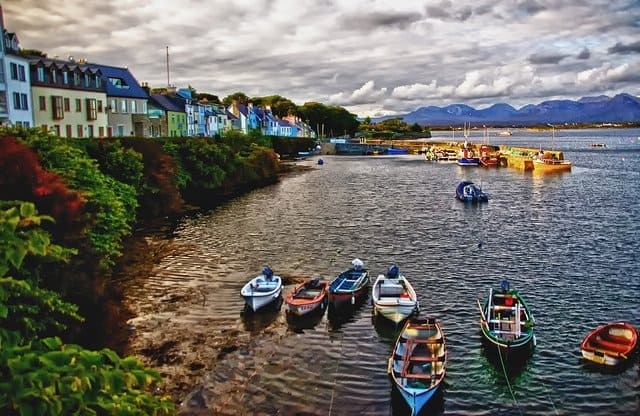 Looks like a fantastic place to escape the crowds, lovely looking beaches too! It really is – a great spot! Somewhere I would recommend. It has a nice balance of beach and culture to satisfy everyone’s holiday requirements. Great post and fab pictures, looks wonderful!